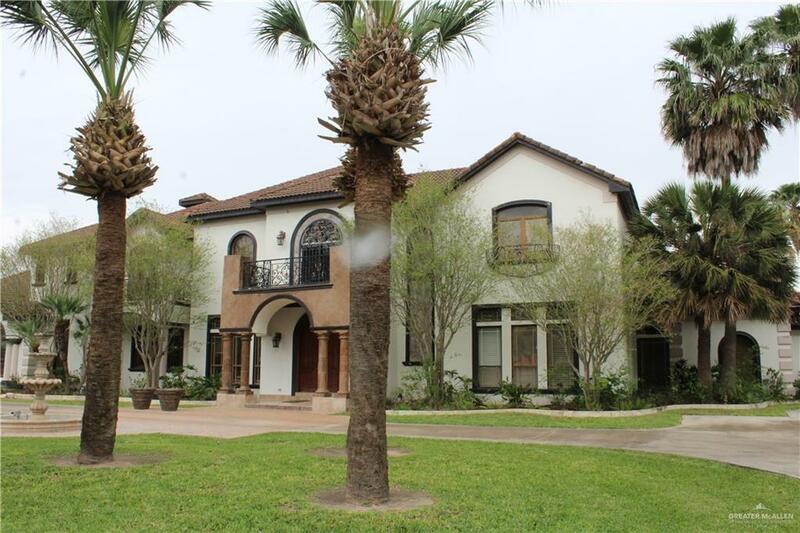 Epic European Style with the barrel tiled roof and expansive 2.00 +/- acre corner lot Exceptional attention to detail will inspire even the most timid buyer. 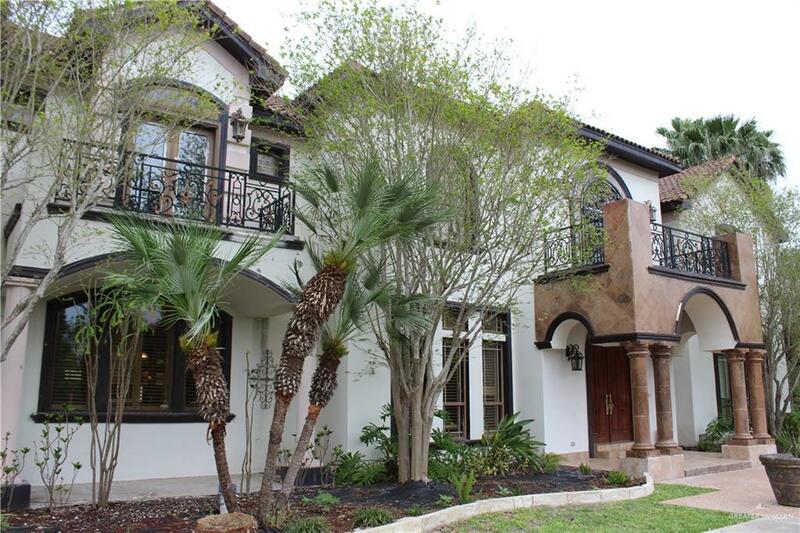 The open foyer & sweeping stairs detailed with spanish influence iron work surround the Juliet Balcony/study loft overlooking the Great Room - a statement all its own...leading to the 3 master suites upstairs and media room. Downstairs the family room, Island Kitchen, breakfast bar, Dining alcove, the bar room with a trim wine cellar, wet bar and space for the pool table all w/floor to ceiling windows looking out onto the patio, pool house, pool & courts....Fit for a King, the sumptuous master "en suite" has patio access from the sitting area. The massive master bath has his/hers walkins w/glass fronted doors, step up Roman style spa tub, walk in shower, private water closet & high ceilings. Next to the Master is a formal office with leaded glass dble doors. 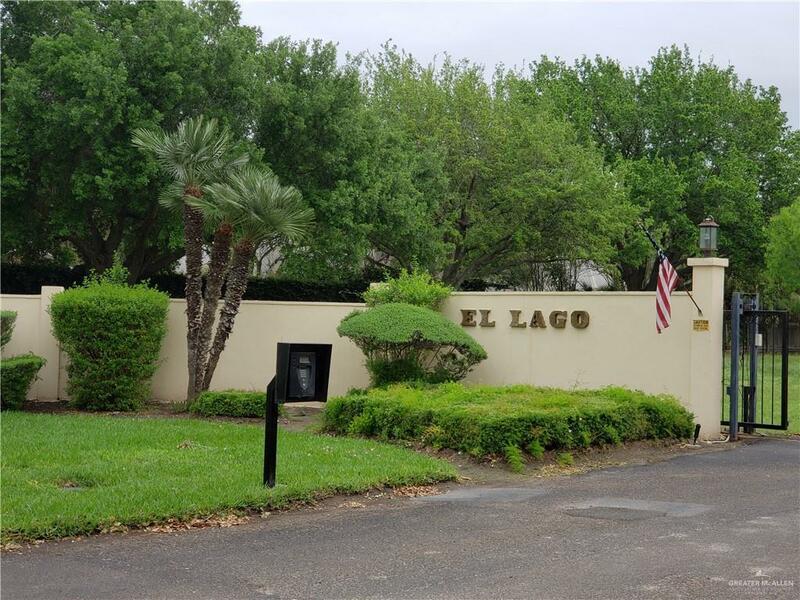 A true Masterpiece in the very private El Lago enclave.